Headquartered in Amersfoort, The Netherlands, Nutreco was the result of a management buyout of BP’s feed and nutrition division in 1994. The buyout was backed by international private equity company Civen. 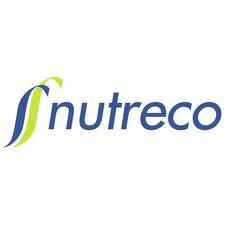 Nutreco is now a world leader in animal nutrition and fish feed and innovation is a key component of the Nutreco corporate culture. Tracing its heritage back to BP, the firm can claim industry experience going back some 100 years. Nutreco is listed on the NYSE Euronext stock exchange in Amsterdam. The company is offered the award Most Innovative Animal Nutrition Services Global 2016.